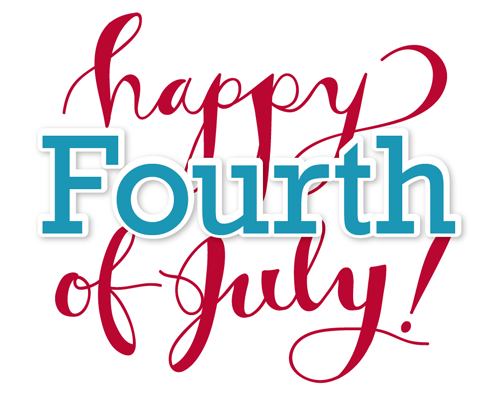 Happy Fourth of July, residents of Chinoe Creek! This weekend kicks off the four day festival right here in Lexington with many activities to entertain the local community. To mention a few of the exciting activities, it will kick off on Friday at 12 PM with the Great American Pie Contest and Ice Cream Social. On Saturday, there is the Lexington Farmer's Market from 7 AM to 2 PM at the Fifth Third Pavilion at Cheapside Park. Sunday will be the Patriotic Music Concert at 8 PM on the Morristown Lawn at Transylvania University. The Fireworks will be at 10 PM on Monday night at the Commonwealth Stadium near Alumni Drive. Don't miss this exciting weekend right here in your hometown!